Wildfire in His Arms by Johanna Lindsey is a 2015 Gallery Books Publication. I was provided a copy of this book by the S&S XOXperts- The official street team of XOXO After Dark in exchange for an honest review. When I received this book and I was so excited. I have not read a book by Johanna Lindsey in a really long time. 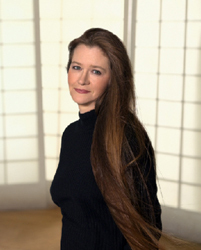 I loved her older historical romance novels and couldn't wait to get reacquainted with her work. This story is a Western Historical centered around legendary gunman Degan, and Maxine, a young woman on the run after allegedly committing murder. Degan owes a US Marshall a huge favor so when the man asked Degan to help him haul in a few “most wanted” criminals, Degan can't refuse. 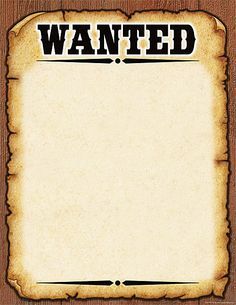 First up on the list is Max, wanted in Texas for killing a man. When Degan finally catches up with Max, he gets a lot more than ever bargained for. Max insist she is innocent, but that's not Degan's concern. His job is to bring 'em in, a jury can decide the rest. But, if Degan turns Max in, she could very well hang for a crime she didn't commit. Will Degan help her or will he maintain his calm, cool, unemotional veneer all the way to Texas? Recently I have been on my soapbox a little because I feel like historical romance novels are focused too heavily on the Regency-era and we seldom get to read about a different time frame. Dukes, Earls, ball gowns and society rules are fun, but after awhile it seems like reading the same story over and over, only with the names changed. 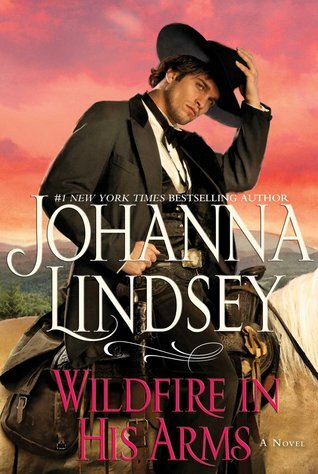 So, on top of getting to read a new Johanna Lindsey novel, I get to read a Western, a sub-genre of historical romances we don't encounter nearly enough, in my opinion. So, while I wanted to stretch this one out and make it last, I ended up reading it in one evening, staying up way past my bedtime in the process. But, while my head was a bit foggy the next day, I had a smile on my face remembering how much fun this book is. Degan is from Chicago, but has left his old life behind for good to become one of the most feared gunslingers around. Men quake in his presence, and Degan never refutes his hard earned reputation. But, when he finally catches up with Max, he is puzzled by her lack of fear. In fact, she defies him at every turn, is spirited, crafty and clever, keeping the unemotional, dark and brooding Degan on his toes at all times. You will love Max and her constant chattiness, her resourcefulness and openness. Her character is honest, is so much fun, and if I had lived in the old west, I could see us being friends. Degan is more bark than bite, but boy is he stubborn!! He's practically immovable, but you will be able to see past all that, even though he did try my patience at times. The story did get just a little monotonous around the half way mark and I was beginning to wish for a little action, one way or another. But, the pace picks up again in no time and things do get pretty heated, and there is lots of action. There was no super heavy angst or drama, just a light and easy , funny, sweet, sensual, love story set in the west, and a delightful read all around. It was fun watching Max melt Degan's heart, turning the hardened gunslinger into pure mush and seeing Max finally content and happy with her new life and love. Even if you think Western style historical romance is not your thing, I think you will find this one fun and entertaining and of course Johanna Lindsey is a seasoned author with quite the resume so you know it's going to be well written.